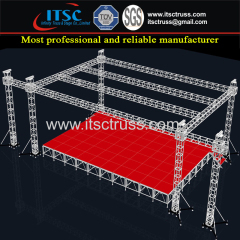 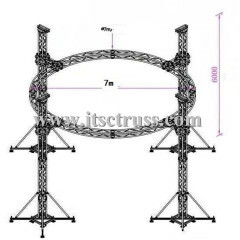 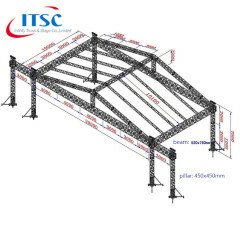 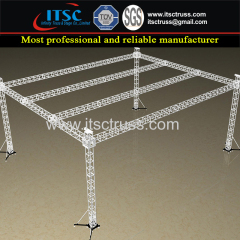 Roof Truss System for lighting trusses includes: flat roofing, pyramid roofing,custom roofing.ITSC truss group is providing all kinds of roof trussing designs,and always has creative idea for custom roofing trusses for concerts,events, roadshows,exhibits,decoration, wedding parties, rental business,night club,ect. 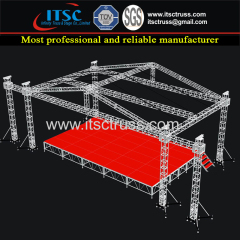 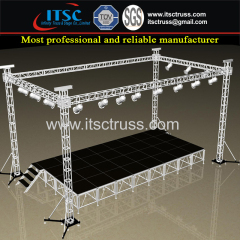 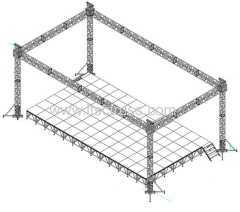 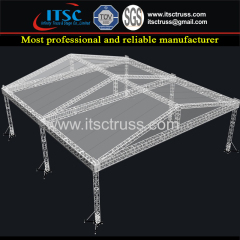 Stage lighting Truss gable roof system for outdoor events. 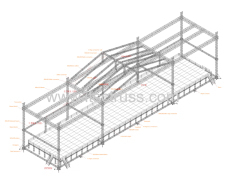 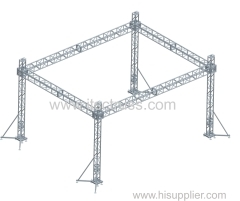 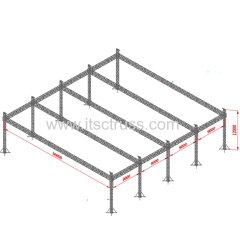 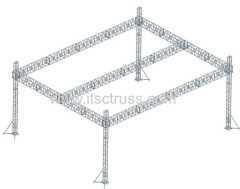 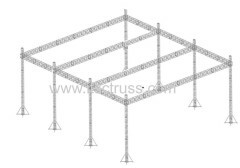 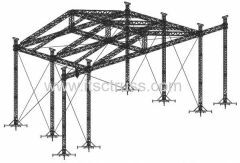 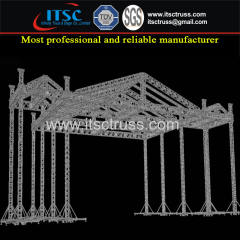 High quality and reliable supplier for trusses system. 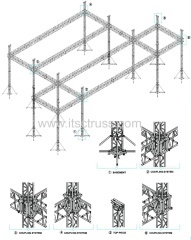 Group of Roof has been presented above, want more	Roof and aluminum roof trussing, Lighting Truss Roofing, Roof design, Please Contact Us.